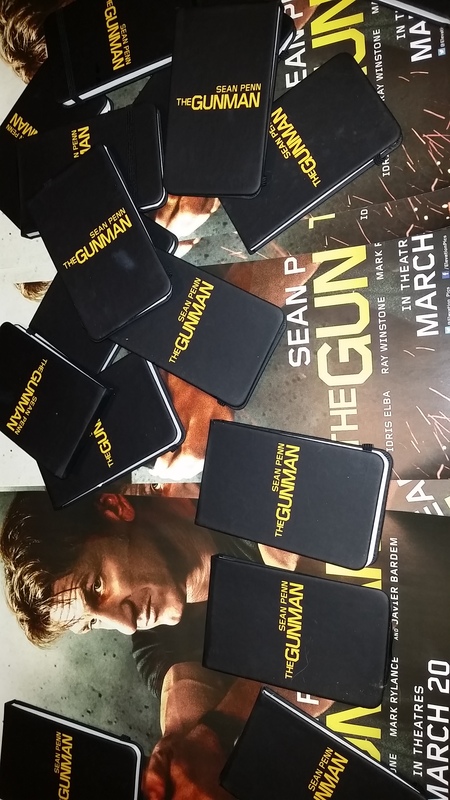 Thanks to Elevation Pictures for providing promo items of THE GUNMAN. Contest deadline is April 22nd, 2015. To increase your chances; RETWEET the contest, leave a comment or LIKE it on my Facebook page!